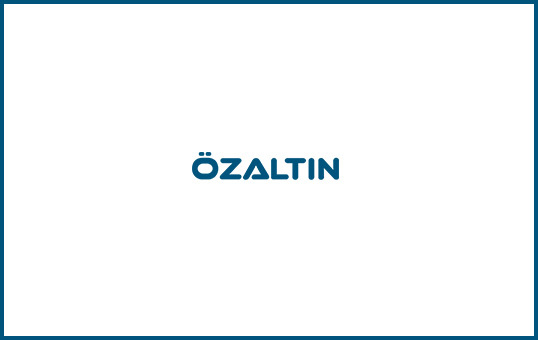 The Gözeler III Diversion Weir and HEPP project planned to be constructed by Kalehan Gözeler Energy Generation Co., Inc. of which Özaltın Construction holding %50 shares, is currently at the design stage and the construction has not begun, yet. The dam with an installed capacity of 70,02 MW is planned to produce yearly 173 million KWh energy per year when completed. Kalehan Gözeler Energy Generation Co., Inc.